Florence, 1469. An attempt on Piero de Medici’s life forces his son Lorenzo to assume leadership of the family-run bank. Once in power, young Lorenzo (Sharman) resolves to do things differently. Lorenzo abandons the cynical politics of the past to usher in a new era of creative and political revolution. This swiftly brings him into conflict with the head of Florence’s other powerful banking family, Jacopo Pazzi (Bean), who will stop at nothing to defeat Lorenzo The Magnificent. Their clash gives rise to one of the most thrilling political intrigues of all time, the infamous Pazzi conspiracy. 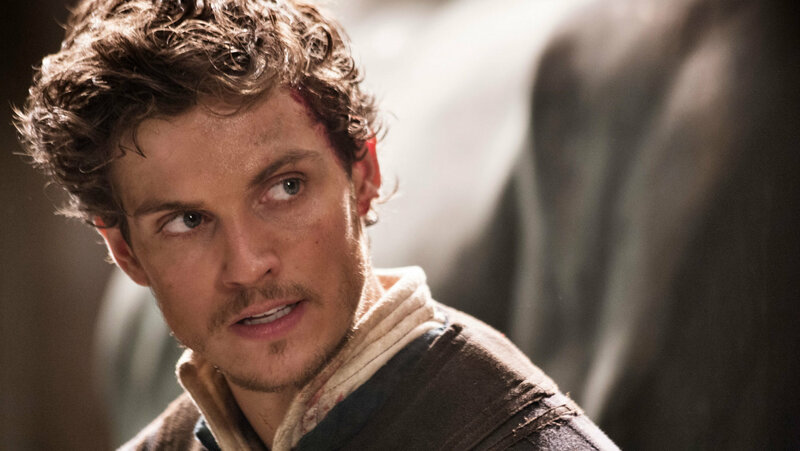 Medici: The Magnificent was broadcast on RAI, SFR Play and Movistar+ in autumn 2018, and began streaming on Netflix in January 2019. Season 2 has wrapped production.